Each year the Kentucky Derby Museum welcomes 230,000 visitors through our doors eager to learn about the rich history and traditions of the oldest, continuous sporting event in American history. Our guests become a part of the story through exhibits, educational outreach, workshops, special events, lectures, and community outreach. It’s an exciting time at the Museum as we recently debuted our new wing with dedicated exhibits to legendary trainer D. Wayne Lukas and jockey Bill Shoemaker. The expansion added 16,000 square feet of new and renovated space that allows the Museum to deliver an unparalleled visitor experience with emphasis on new exhibition space and enhancement of educational programs. We invite you to join our Expansion Campaign with a 100% tax-deductible contribution that will leave a lasting legacy for generations to come. Click here to make your gift today. Capture the legacy. Celebrate the history! *A Museum representative will contact donors $5,000+ for custom silk design. 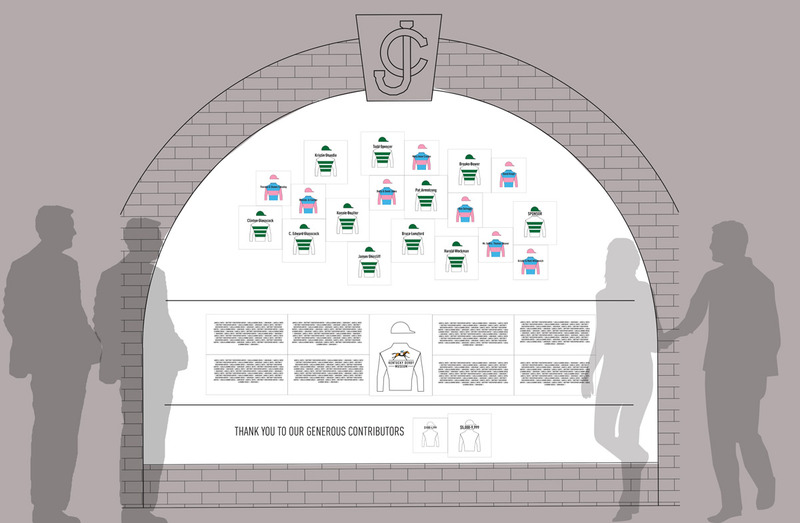 Your investment will be recognized on our new Supporting Silks wall at the entrance of the expansion. 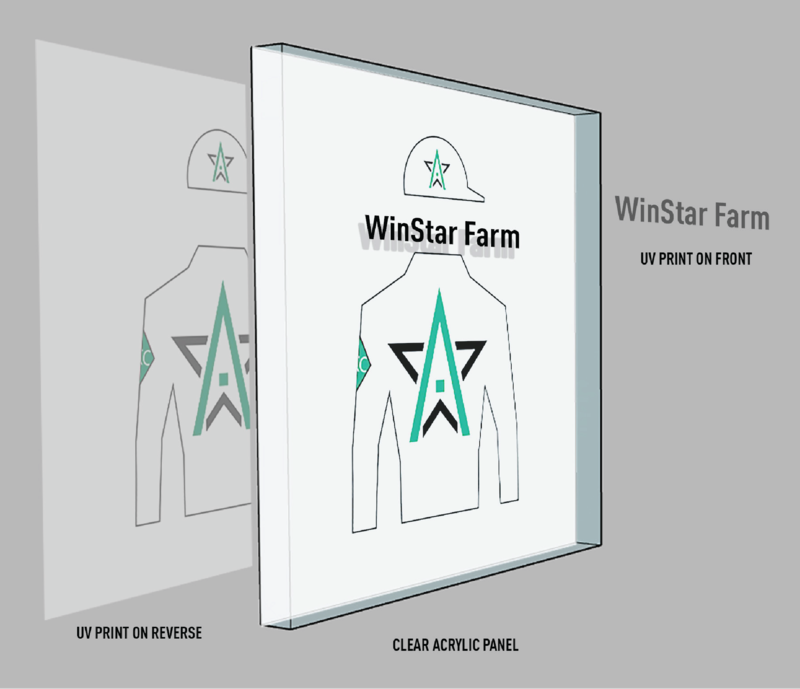 Gifts of $5,000+ will receive a custom-designed silk with name recognition. All donations are 100% tax-deductible.